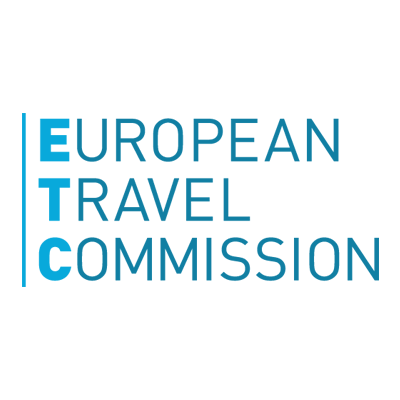 The aim of the study was to provide a thorough analysis investigating the potential of the GCC outbound travel market in order to design targeted and innovative marketing and promotion strategies aimed at increasing tourist flows from this market. Undertaken during the period August to November 2017, the study was a combination of desk research and primary research in three key markets: Saudi Arabia, United Arab Emirates and Kuwait. Primary research involved interviews with the travel trade, as well as online interviews and focus groups with consumers. Part 3: Conclusions and recommendations.